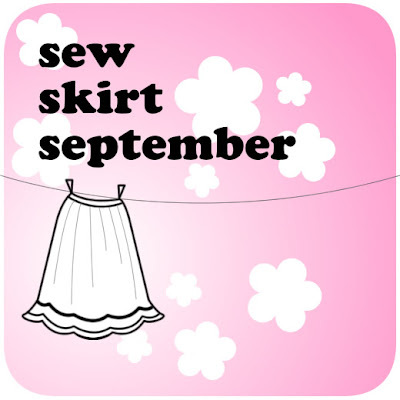 Adithis Amma Sews - Cute Confessions of a Sew Addict: Happy Birthday to Master Blaster! Happy Birthday to Master Blaster! Happy Birthday to Sachin Tendulkar. Long live the master blaster, who makes every Indian Proud with his cricketing achievements. May god bless you. Wish you many happy returns of the day. I relived the memories of many memorable matches and how Sachin individually was able to give goosebumps to cricket crazy fans. I belong to cricket educated fans segement who love the game for what it is rather than what it is made out to be, my favourite cricketer is SURPRISE... Rahul Dravid, so you can guess by now that love the technique when it comes to batting. SACHIN is more than favourite, he is beyond. Words fail me when i try to describe what his batting means to me, not just me, well all Indians in India & Abroad who love their share of cricket! I have seen him blast shane warne in the Chepauk stadium and India went on to win the test match way back in 1998. I also remember him in Tears after India lost to Pakistan in 1999 in the same chepauk stadium, i remember i had tears, why just me, almost everyone at the stadium were in tears, when he got out after battling it out with strained back and almost won us the match. These are just the 2 matches i have watched him Live from stadium, but those were more than enough to feel the aura of this special person. I remember waiting for the players to be back from practice match in 1999, before Pakistan series, yes i had bunked college and went with my best friend to have a glimpse of our cricketing heroes, of the few players who obliged to fans' request for autograph's Sachin was the first, i gave the pen and he signed many autographs and promptly searched for the person who had initially given the pen, it was 'me' and gave it back! I had that pen for a long long time before i got married and my sister decided to have it and promptly lost it i guess, don't have the guts to ask her for fear of picking up an arguement, for Sachin is her favourite cricketer as well ! Enough of my blah blah, i sign off, before i do, here wishing the great player many happy returns once again.